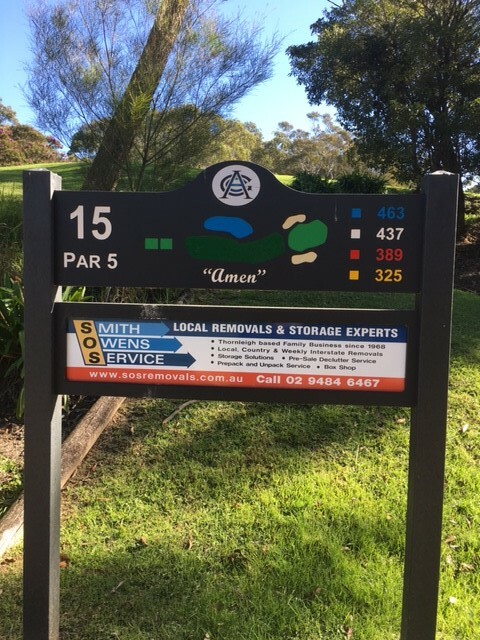 Another hole which has brought many a player undone, the 15th is the third leg of our “Amen Corner” Any golfer with a slice fears the tee shot here, with out of bounds close to the right to around 170m from the tee. The dam on the left is a factor for longer hitter’s tee shots. 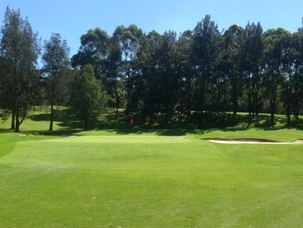 The second shot here must find the fairway, leaving a clear shot to a well protected, long narrow green with two tiers.